With all of the rave reviews about Wonder Woman, I decided to go see it. 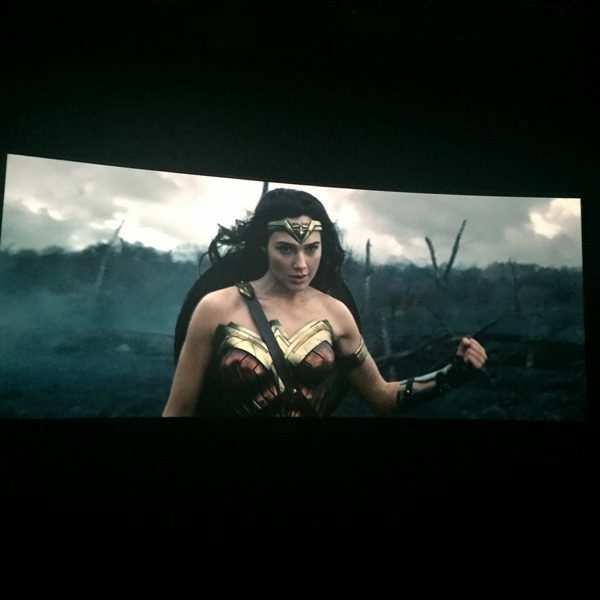 A female-produced action film starring a female superhero was something I wanted to support and witness. It’s a little sad how revolutionary that concept is. I expected to enjoy the movie, but I didn’t anticipate being motivated as a woman entrepreneur. A female-led action film with an army of Amazonian women reminded me how strong and powerful women are separately, and when they work together. I experience this every day in the world of women entrepreneurs, but seeing it on the big screen was incredibly compelling. If there aren’t handholds… make them. There is a scene where Diana looses her hand hold and immediately begins punching holes in a stone wall to climb up it. This scene resonated with me. Diana didn’t fall and she didn’t wait for someone to rescue her. Instead, she literally made her way to the top. Entrepreneurs continuously encounter situations where they have to engineer their own solutions to achieve their goals. If you need to flip a tank, do so. Diana was saving a village from German invaders and hurled a tank that was blocking her. The tank is a metaphor. Whatever is in your way, no matter how big it is, can be moved. Nothing can stop you, unless you give it permission. Love is what makes humans do great things, it motivates unselfish behaviors, and sometimes even changes the world. When a person loves their business or the customers they are helping, it helps them transcend incredible difficulties. I don’t think a traditional male-centric action movie could have incorporated that message effectively, but this film nailed it.